The Pass is now available for purchase for a limited time at $449 USD. 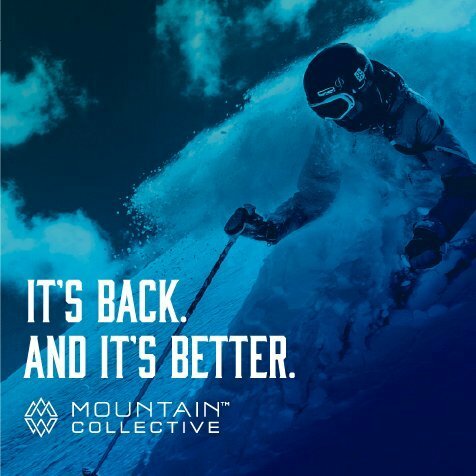 Pricing for kids aged 12 and under is $99 USD for the 2018/19 season, making The Mountain CollectiveTM Pass an affordable option for families. 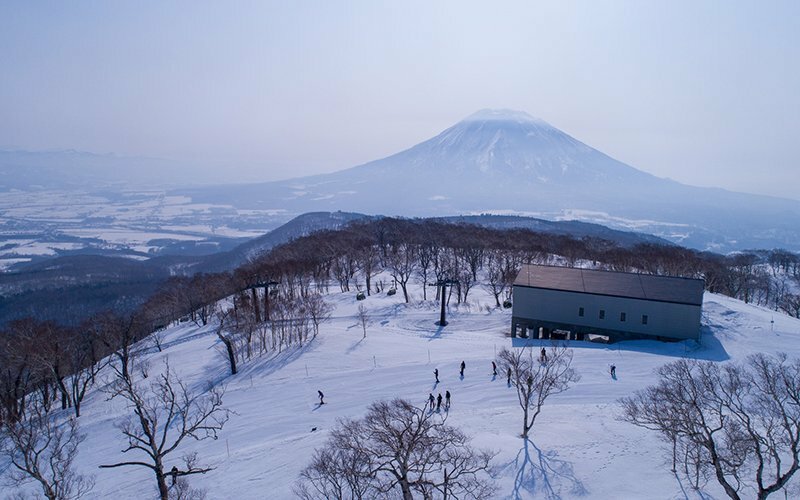 Colin Hackworth, President of Niseko United resort Hanazono, said, "The four resorts of Niseko United are delighted to be joining the Mountain Collective as a full partner. 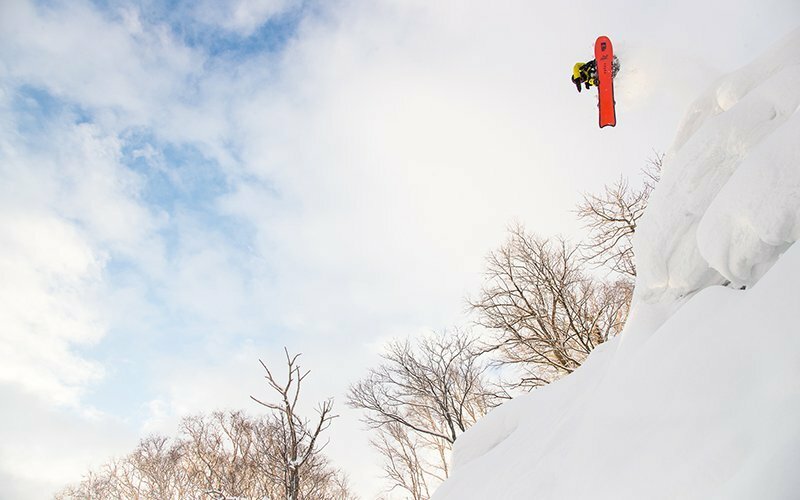 The fabled powder of Niseko awaits all Mountain Collective riders dreaming of their opportunity to visit one of the most storied deep snow resorts on the planet." 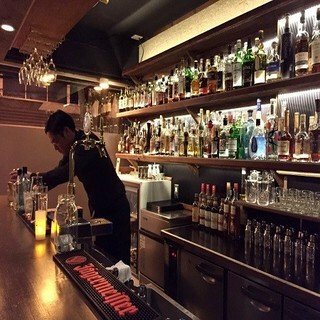 "The team is eager to kick off the upcoming season with the additions of Montana's Big Sky Resort and Niseko United as full partners, making the 2018/19 Mountain Collective pass the strongest roundup of resorts and skiable days since the pass's inception," said Christian Knapp, Chief Marketing Officer, Aspen Ski Company. 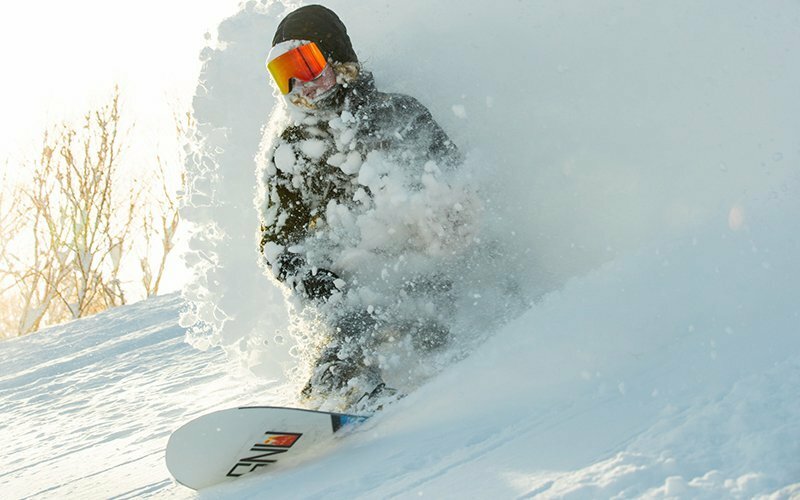 "We're thrilled to continue offering our passholders access to a stellar lineup of resorts around the world at an affordable price."